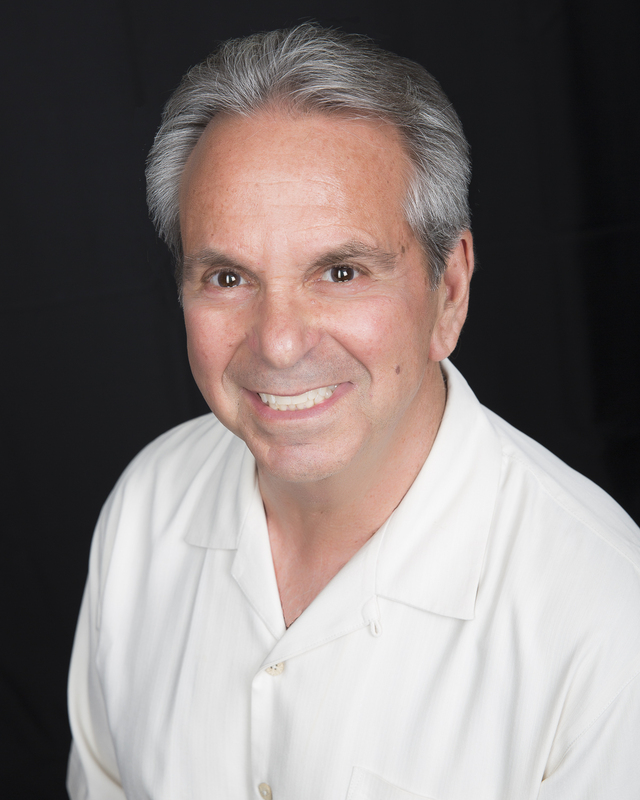 LTC EXPERTS ADVISOR Stan Israel has been a licensed Life Insurance agent since 1984. In 1994 he started specializing in Long Term Care Insurance and joined one the nation’s largest insurance brokerages and representing many of the major Long Term Care companies, eventually becoming Vice-President. In this role he was responsible for recruiting agents, training agents and managing sales results. In July 2003 he opened Stan Israel Insurance Services, Inc., with the focus on the senior products, Medicare supplements and long term care insurance. Stan has conducted seminars though out the state explaining the need for, the cost of, and the financing of Long Term Care. Mr. Israel has addressed Universities and Colleges faculties, as well as retiree organizations and county associations. He was the long-term care insurance feature speaker on KRLA’s radio’s Mr. Money show. Mr. Israel teaches courses and workshops to insurance agents emphasizing the importance of Long Term Care, and the differences between the insurance products offered. He is currently on the California Partnership Advisory Council For Long Term Care. Mr. Israel is teaching the state mandated continuing education course to agents who sell Long Term Care.